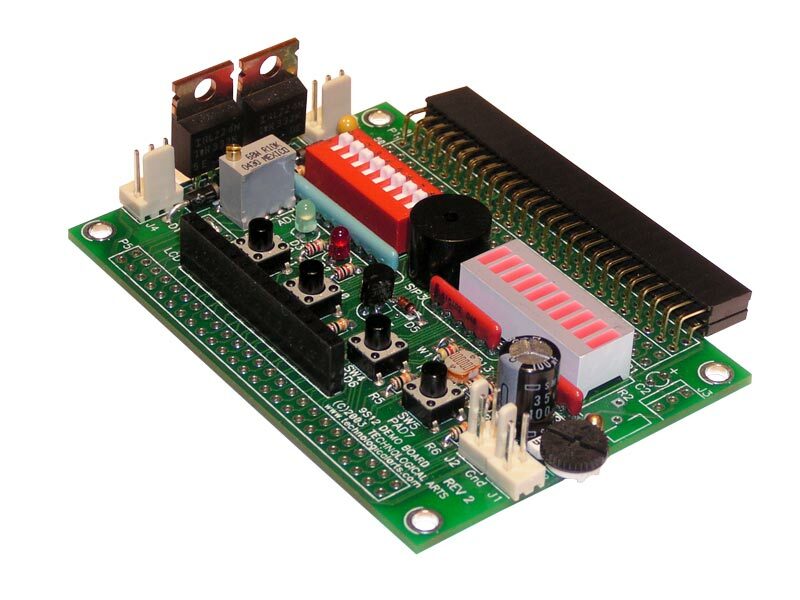 Enhanced Adapt912 module, with on-board Vfp generator circuit. 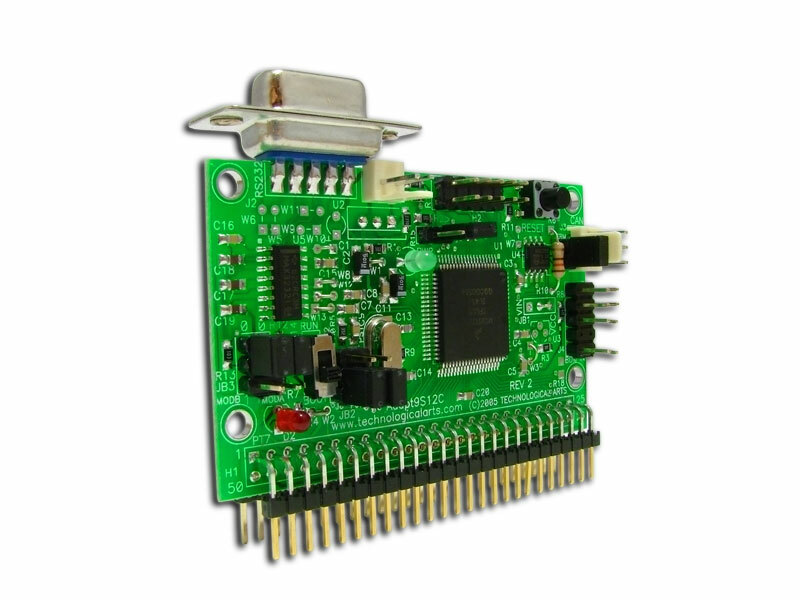 Original Adapt912 module (no Vfp generator circuit). 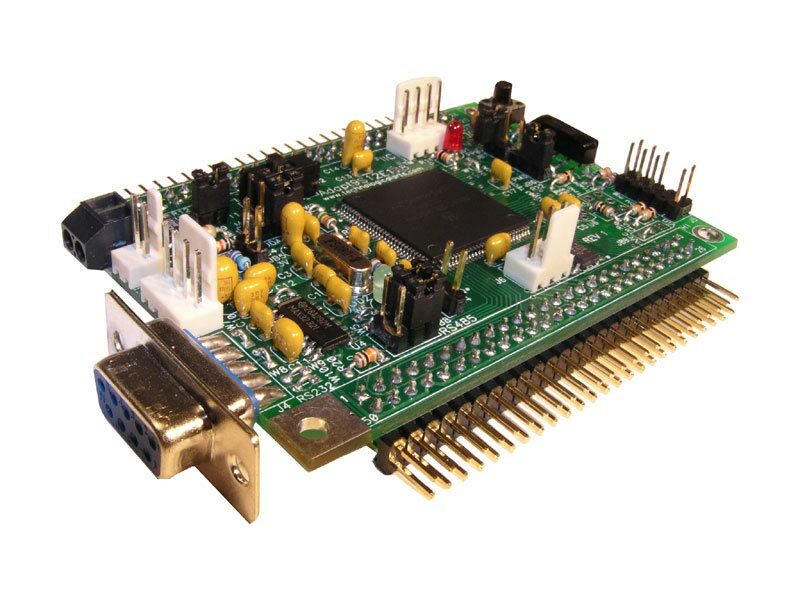 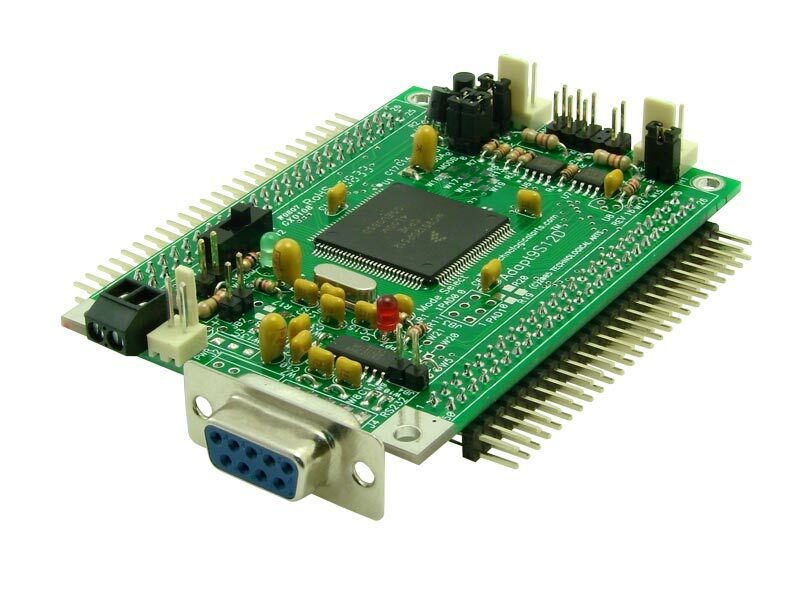 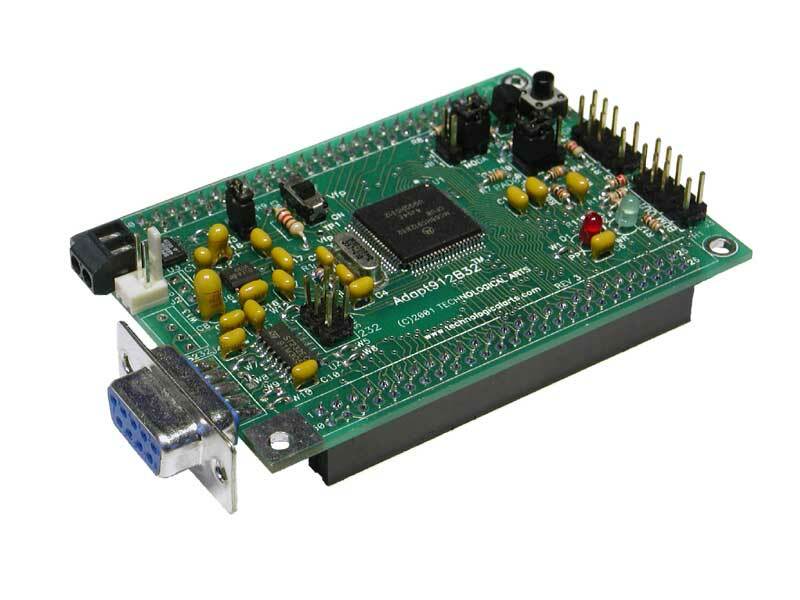 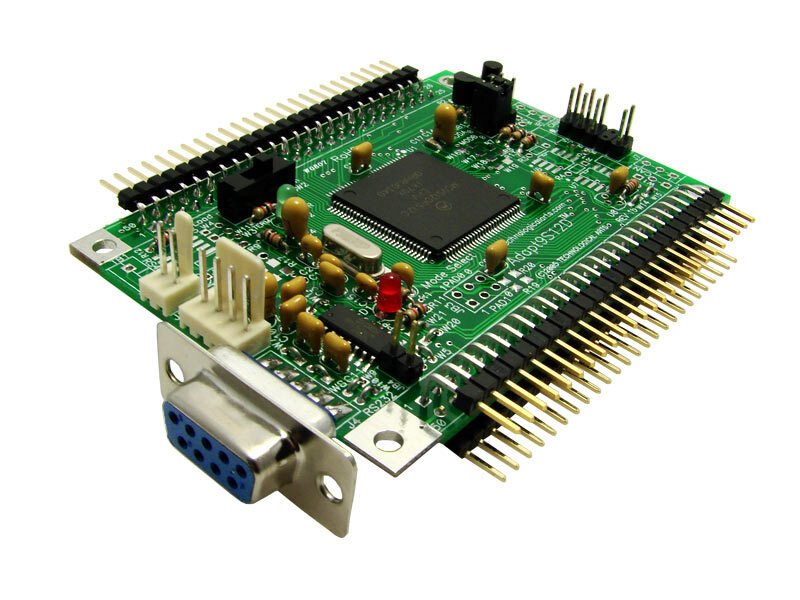 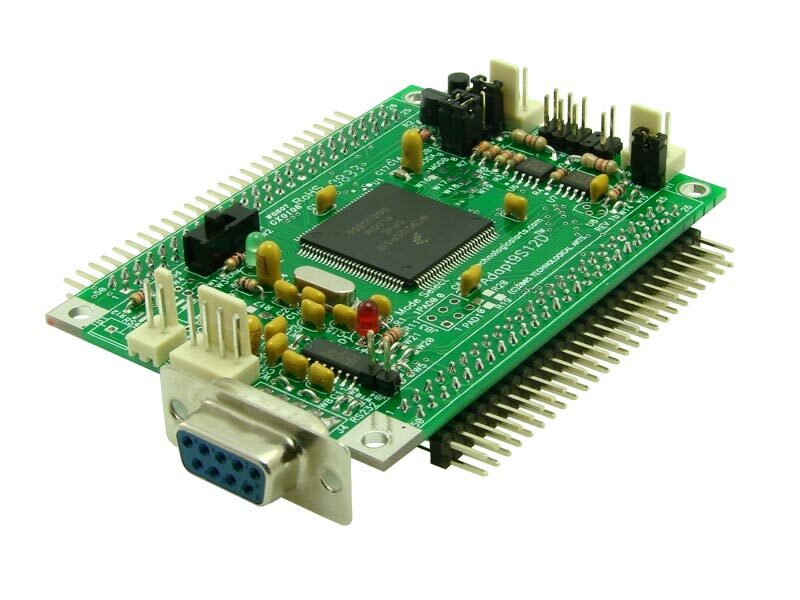 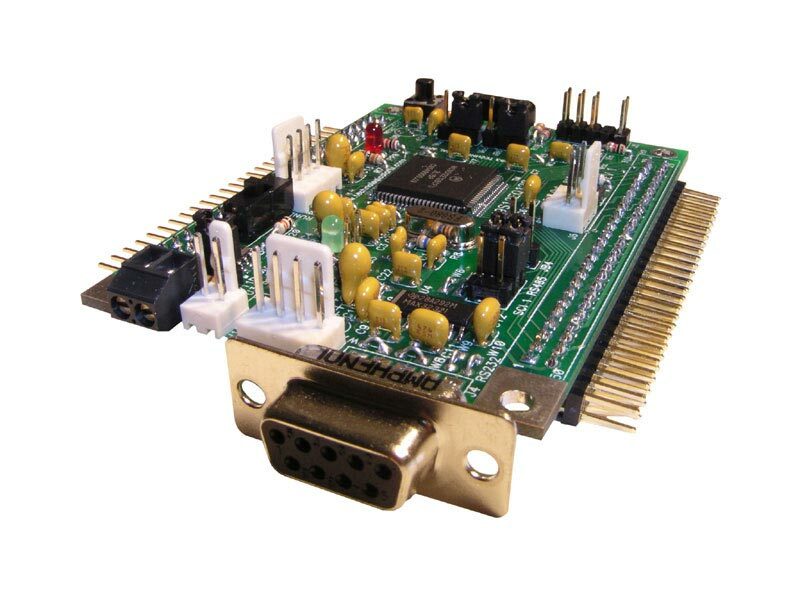 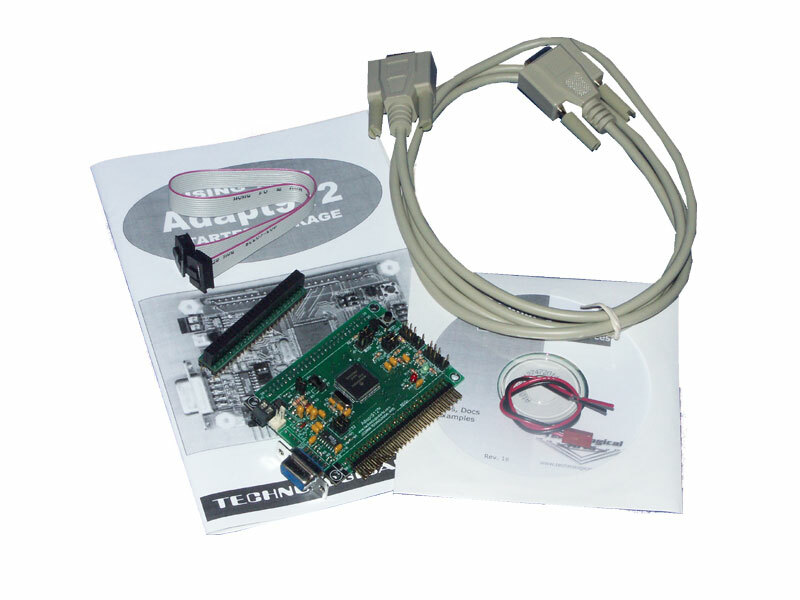 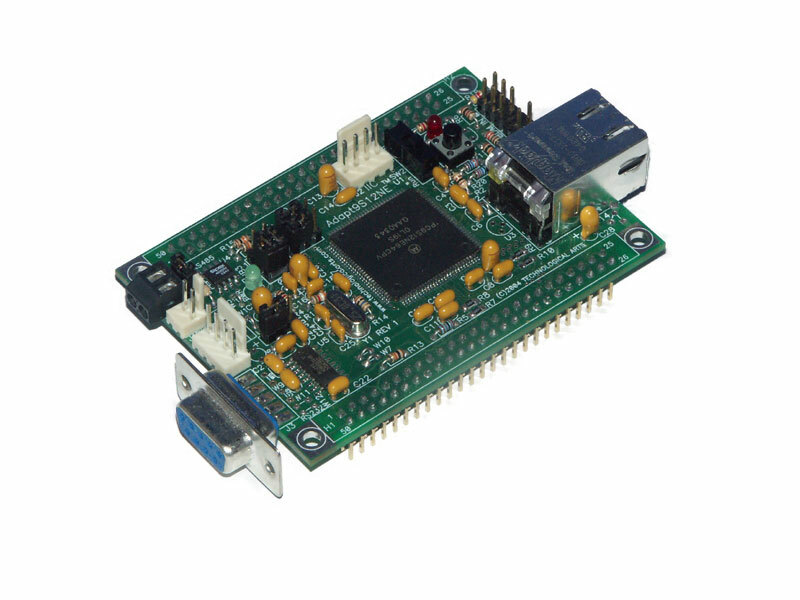 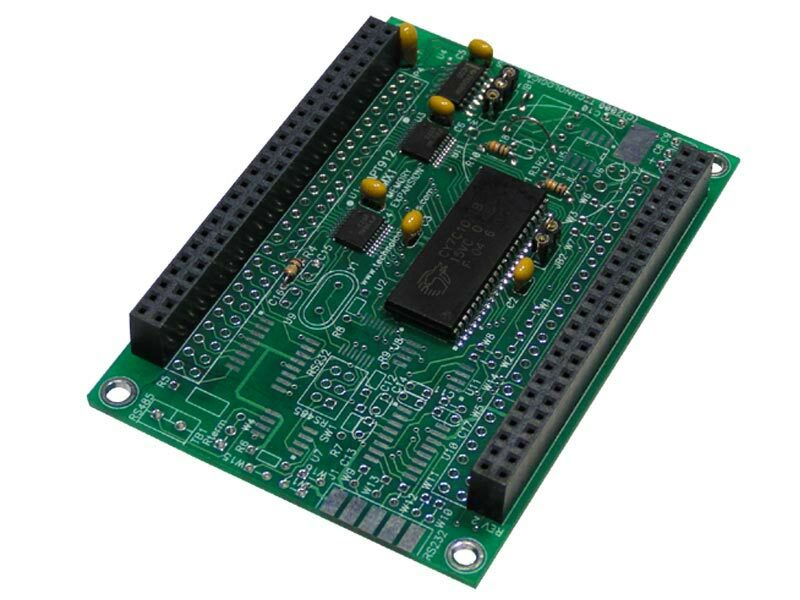 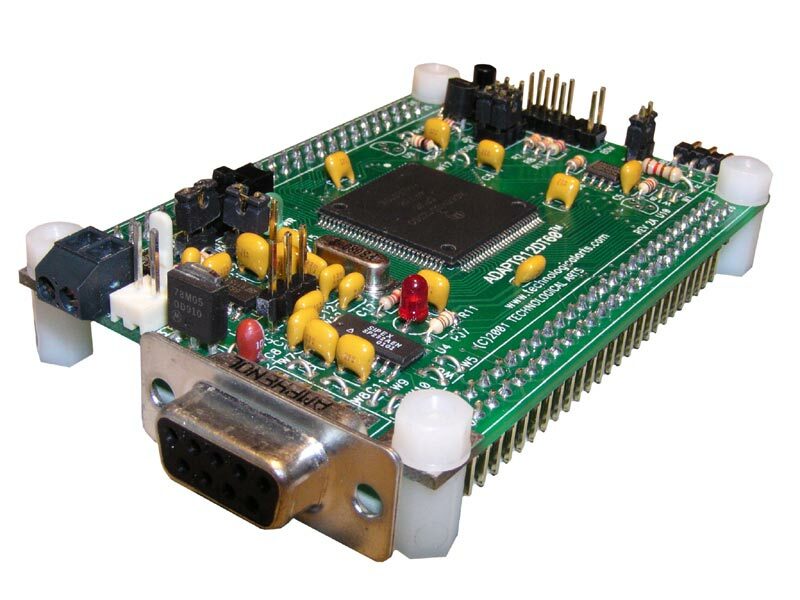 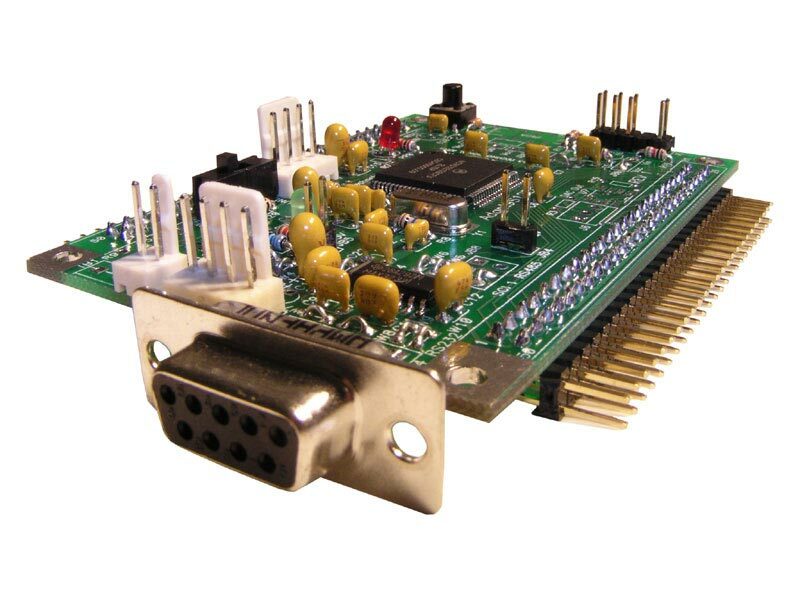 Low-cost add-on module provides a broad selection of peripherals for learning hardware interface programming techniques.